Opening Dates: Daily year-round excluding Mondays. 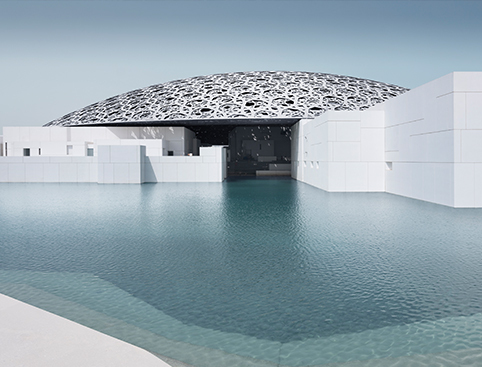 Address: Louvre Abu Dhabi, Saadiyat Cultural District, Abu Dhabi, United Arab Emirates. 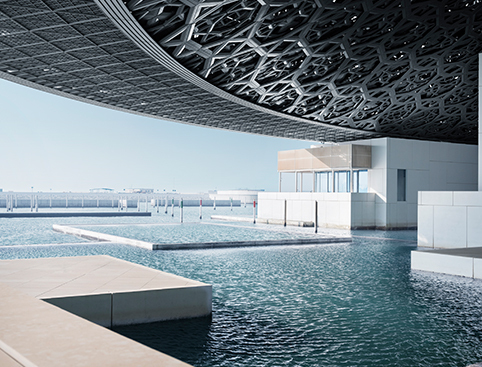 Important: Children aged between 0-12 years receive complimentary entry to Louvre Abu Dhabi. Please call us to advise of any children aged between 0-12 years as a ticket will be booked on their behalf with the supplier. 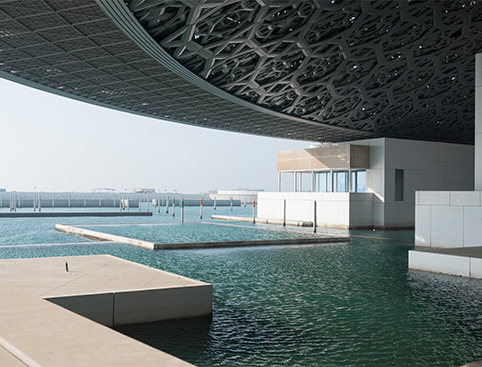 Accessibility: Louvre Abu Dhabi is suitable for wheelchair users. Wheelchairs are available for hire in the main hall. Bag Storage: Lockers are available to hire in the main hall. 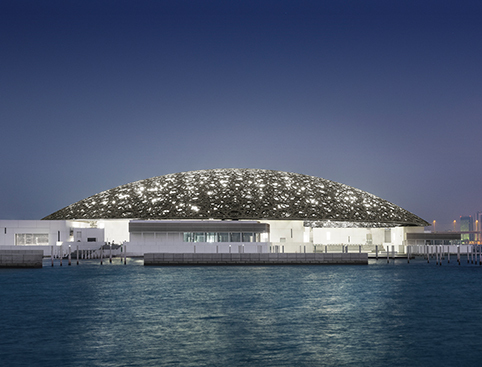 Inclusions: Museum Galleries, Exhibitions, Children's Museum and public spaces underneath the dome. When you’ve Booked: You’ll receive an initial confirmation from us immediately. We will then send your booking details to the supplier to confirm the availability. 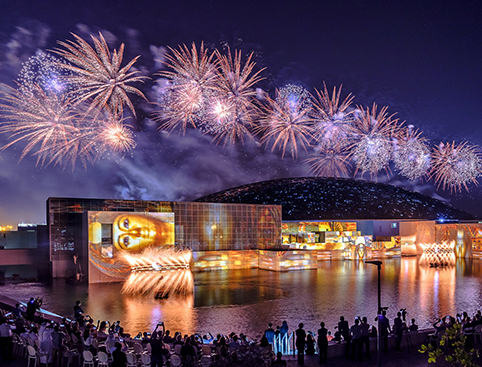 Within 48 hours, once they confirm that your requested date/ticket is available we will email your confirmation which will include the local operator’s contact details and any further information.